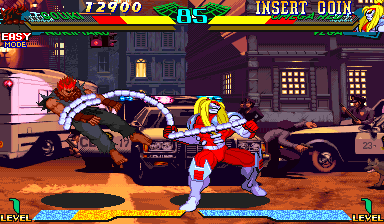 OverviewThe second entry in the Marvel vs. Capcom crossover series, Marvel Super Heroes vs. Street Fighter pits fighters from Street Fighter Alpha 2 alongside fighters from Marvel Super Heroes. Now you can add videos, screenshots, or other images (cover scans, disc scans, etc.) 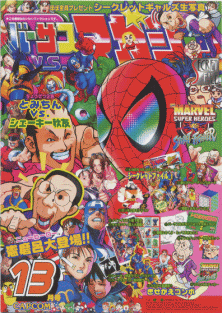 for Marvel Super Heroes Vs. Street Fighter (Japan 970702) to Emuparadise. Do it now!